In 1917, the optics department of Tokyo Keiki's factory, the Iwaki Glass Factory, and the Fuji Lens Factory combined to found “Nippon Kogaku K.K.” and began manufacturing binoculars for consumer use. Then, in 1932“NIKKOR”, a combination of “NIKKO”, the abbreviation of “Nippon Kogaku”, and an“R”added at the end, appeared as the trademark of a line of photography lenses. The true history the NIKKOR lenses begins, however, with the “Aero-NIKKOR”, an aerial photography lens used for mapmaking that was supplied to the military. 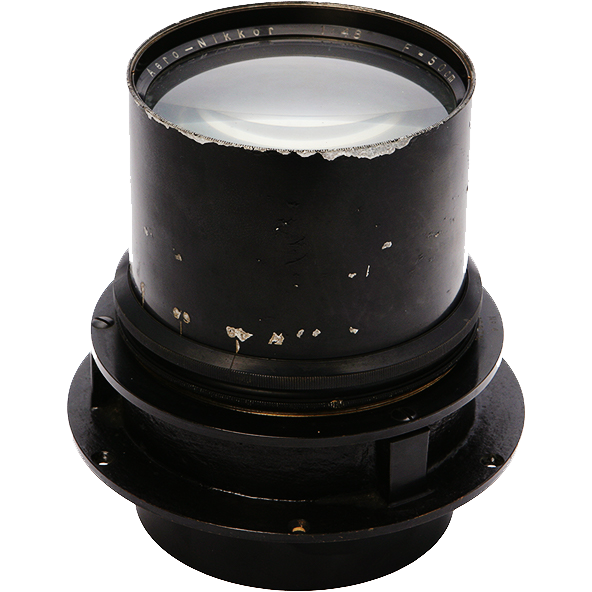 An extremely precise lens is essential for creating accurate and detailed maps. In order to meet this demand, the first lenses were all crafted by hand. 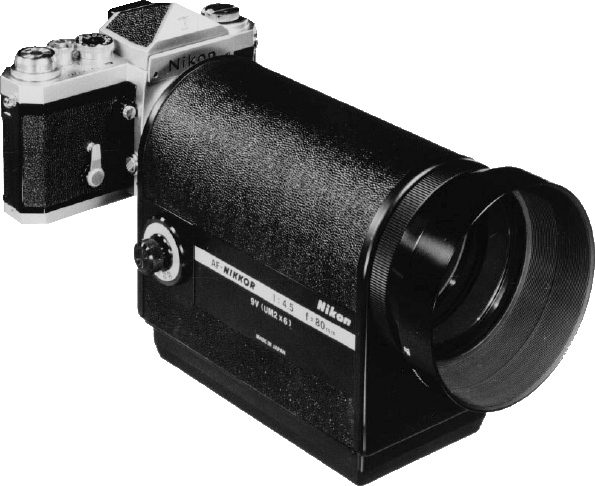 The result was the release of the Aero-NIKKOR 18cm f/4.5 (1933), the 7.5cm f/3.5 (1937), and the 10cm f/5.6 (1939). From this historic start, NIKKOR proceeded to expand to consumer and industrial use, and eventually grew into Japan's most iconic brand of high power lenses. 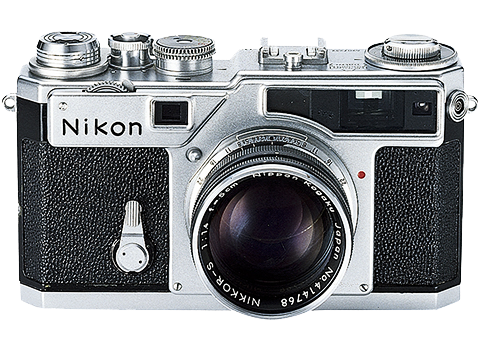 After the Second World War, Nippon Kogaku began to manufacture consumer cameras, and in 1946 decided to name their 35mm camera “Nikon”. This means that the Nikon brand name is actually younger than NIKKOR. Nikon and NIKKOR became household names around the world in 1950 thanks to an article in The New York Times that reported that the Nikon camera and NIKKOR lenses used by cameramen from Life Magazine during the Korean War (1950 to 1953) were superior to the German cameras and lenses of the time. The NIKKOR Club was founded in 1952 by then-Nippon Kogaku president Masao Nagaoka, Ihei Kimura, Ken Domon, Yusaku Kamekura, and Margaret Bourke-White with the intent of giving lens-lovers a means of mutual friendship and international exchange. 1957 saw the release of the Nikon SP, which proved just as well received as esteemed camera models like the Leica M3. 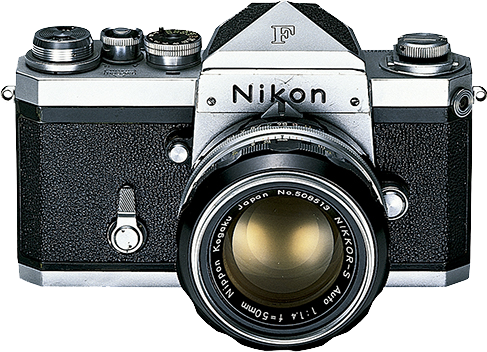 In 1959 the Nikon SP then became the basis for the design of the Nikon F, the first professional single-lens reflex camera. The “Nikon F Mount” was used at this time as the standard of measurement for Nippon Kogaku's lenses. 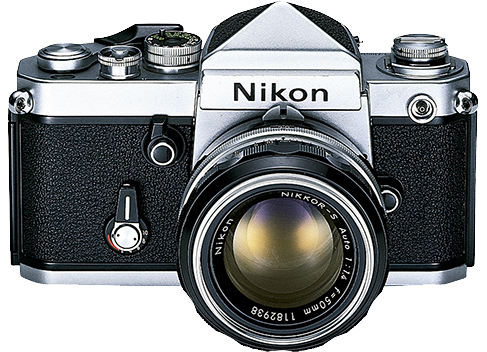 The even more advanced Nikon F2 was released in 1971. 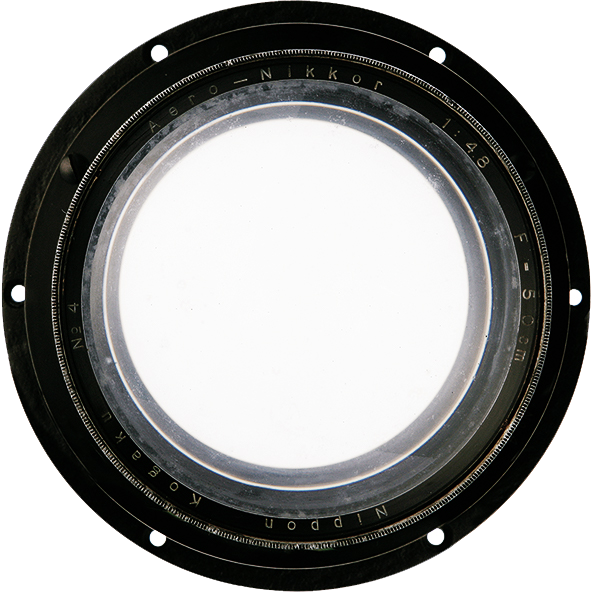 NIKKOR then made the “AF Nikkor 80mm f/4.5”, the world's first single autofocus lens. 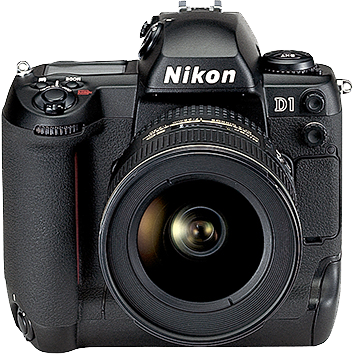 In 1977 the Nikon F Mount was changed into “Automatic Maximum Aperture Indexing”, an expansion in which the maximum aperture would be automatically conveyed to the body of the camera. 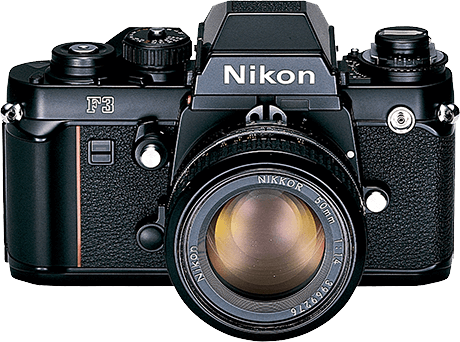 The Nikon F3 was released in 1980, and would from there go on to establish its position as the world's leading camera through such accomplishments as being the basis of a single-lens reflex camera for space shuttles that was supplied to NASA. 4. 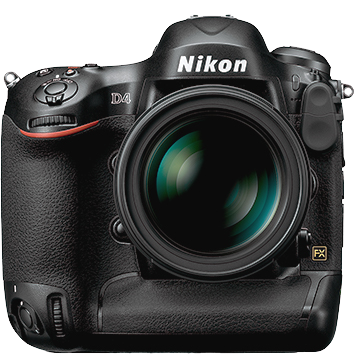 Digital technology is the core technology of photography. 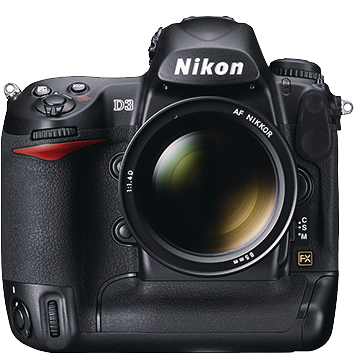 Time passed, and the Nikon D1 digital single-lens reflex camera was released in 1999, following by further evolutions in digital technology like the Nikon D3 in 2007 and the Nikon D4 in 2012. 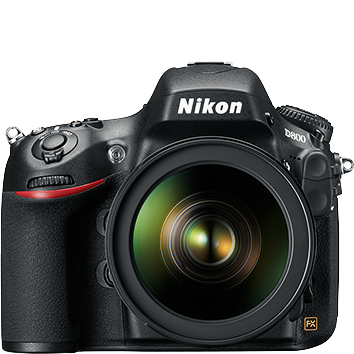 The advancements didn't stop there, as the Nikon D800 and D800E were released and digital technology established its place as the core technology of photography. 2013 has seen the development of the E-type lens that features an auto aperture control with an electromagnetic diaphragm that is not connected mechanically to the body, and has become a general use a lens rather than a specialist lens like the PC-E lenses.